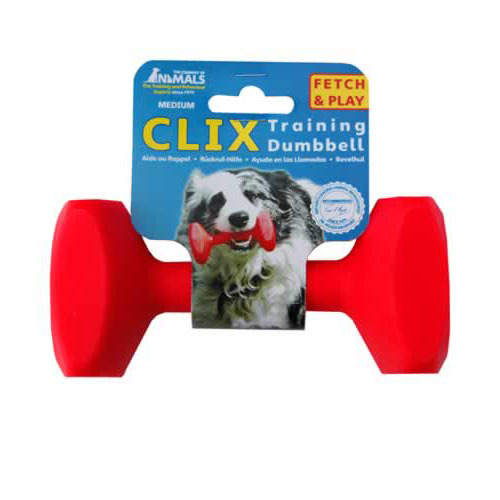 Training Dumbbells are ideal for play and are great for retrieval training. Made from highly visible moulded plastic they are very tough and durable and they float in water too!. 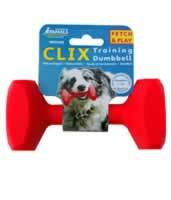 Available in three sizes to suit all breeds of dog.